We have the perfect mix of colour & laughter, peace & tranquility. Dolphins Beach House is a footstep away from one of the best beaches in the world. 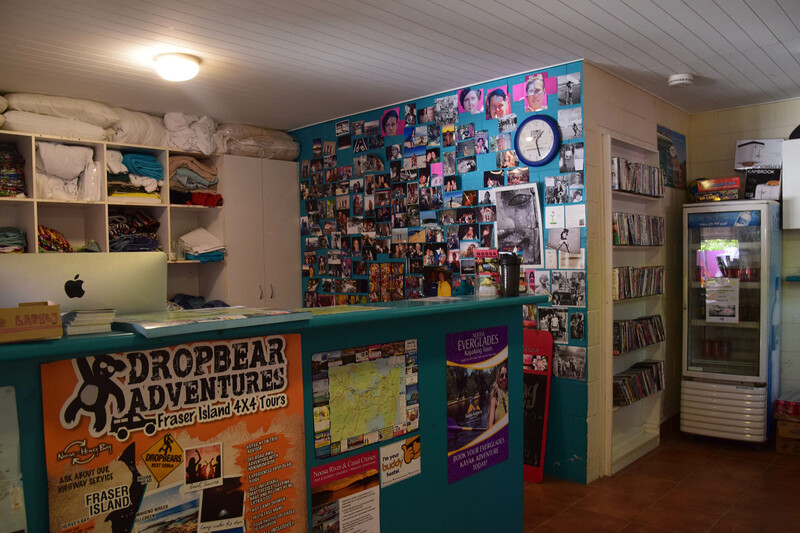 The hostel is situated next to Noosa National Park and a boutique shopping village just one minute away. 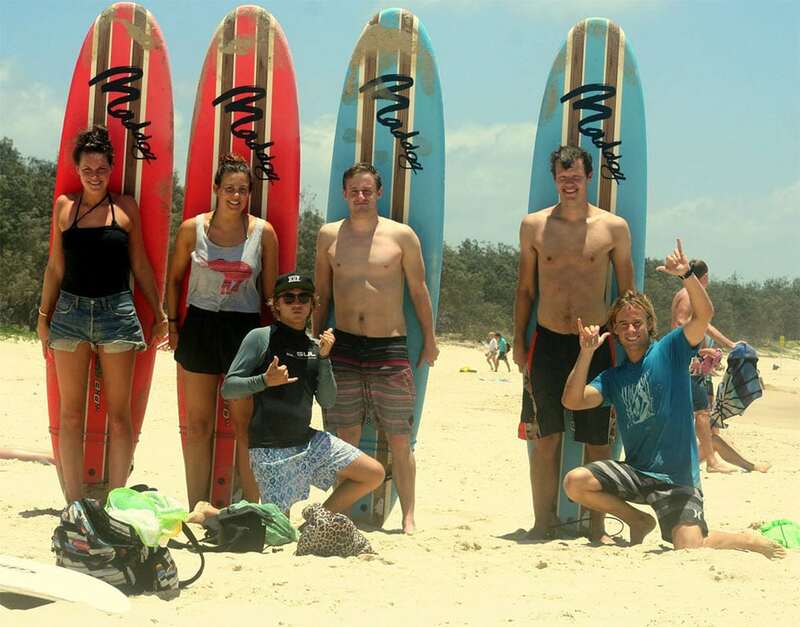 Dolphins Beach House is known as the best backpackers accommodation in Sunshine Beach, Noosa. 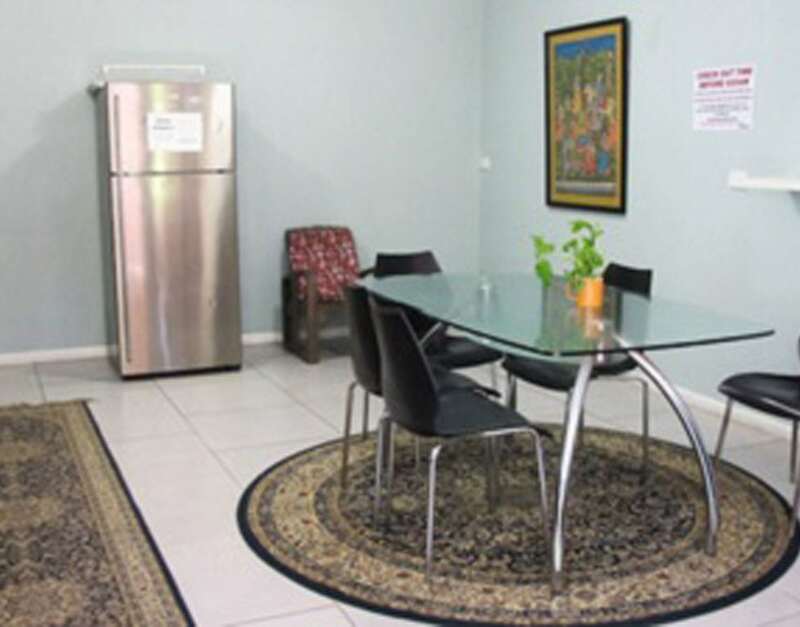 We offer clean, comfortable, self contained units with private bathroom, kitchen, and lounge areas. 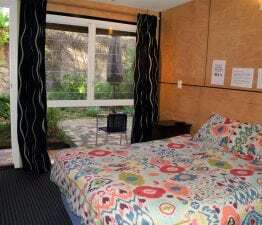 Also available, are private double/twin rooms with en-suites and multi-share dorm rooms catering for up to 4/5 people. All rooms are set up as 2 bedroom apartment-style. Each has their own bathroom, lounge and kitchen. Linen is complementary and there is no additional charge for cutlery or crockery – just arrive & relax. 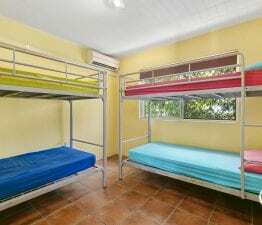 5 share dorm rooms with aircon, shared kitchen, bathroom and common area between 9 people. Private Double room with shared bathroom and kitchen. 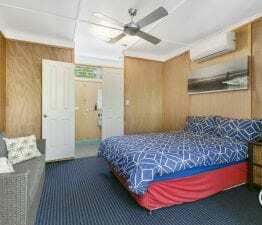 Rooms includes, ceiling fan and aircon. 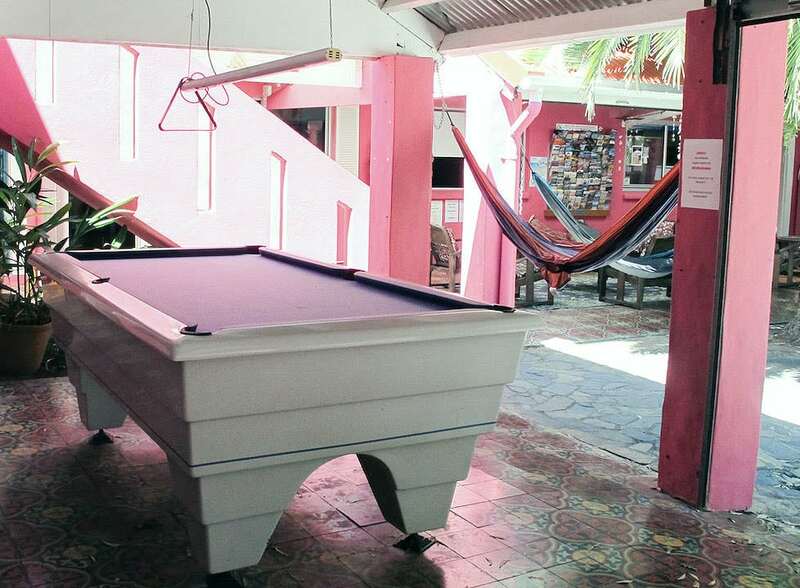 Room includes a double bed with private bathroom, TV, sofa, ceiling fan and airconditioning. 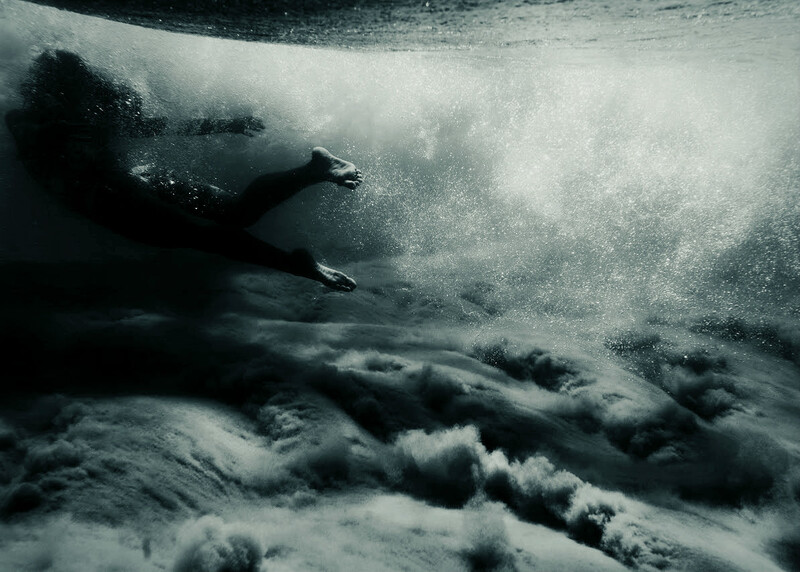 © 2019 Dolphins Beach House. Website Designed and Created by Blacksheep Creative.